Do not laugh please. It happens to me aaaall the time! The reason for this mistake is quite obvious: simmetry. 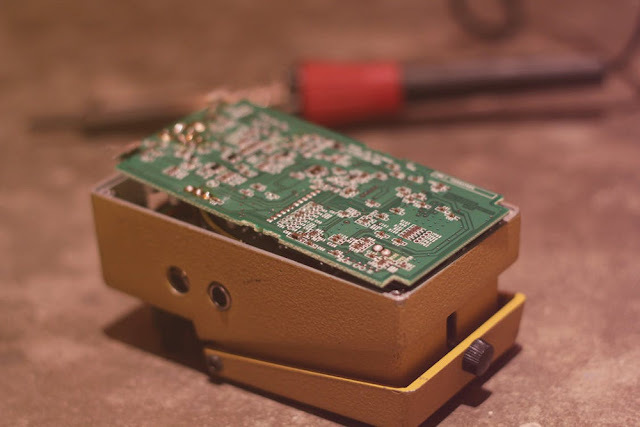 When you inspect the guts of your effects, the jacks are disposed in reverse order, making you do stupid mistakes! So whenever an effect is not working, check this first. You will be surprised how many time it can actually happen. This smells like there is an error in the true bypass wiring ! Spend a little time making sure that your wiring is correct. Read my article about true bypass system. Check that there is no false-contact between the lugs and the cables that are attached to it. Sometimes a bit of solder can touch a wire cable and cause a false-contact as well. This is really a common problem, and there is only one cure: a good understanding of the 3PDT switch, and experience! Moreover, your wiring will be much more cleaner when using a PCB. Inverting the lugs of the power supply is also a very common mistake. Still happen to me sometimes! Another good way to check whether there is a power supply issue is to check with a multimeter that you have +9V on the power supply input, on the LED and on the circuit +9V input. If you have +9V but your LED is not working, this should be a problem with the polarity of the LED; try to invert it. Also, I would avoid to use metallic DC jacks when starting. They surely look good, but most of the time they are made for center positive power supply and connect the outside to the enclosure. This will cause a short with center negative power supplies! When you have check that and it is still not working, things get more complicated. If you have checked the other issues, and you still have various problems (no sound, distorted sound, almost no gain, very low volume...), I am afraid that it is time for component-checking! It is very easy to misplace a component (especially on veroboard), or to use the wrong value (most of the times with resistors). 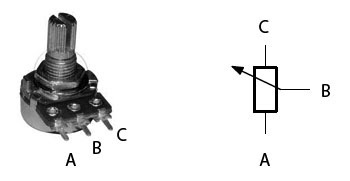 Does the component's value matches the circuit schematic? Is the component well-located on the circuit board? 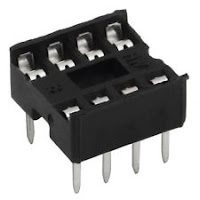 Are the circuit input and output well-connected to the 3PDT? Are the masses connected together? A 3PDT PCB can be really useful in this case. 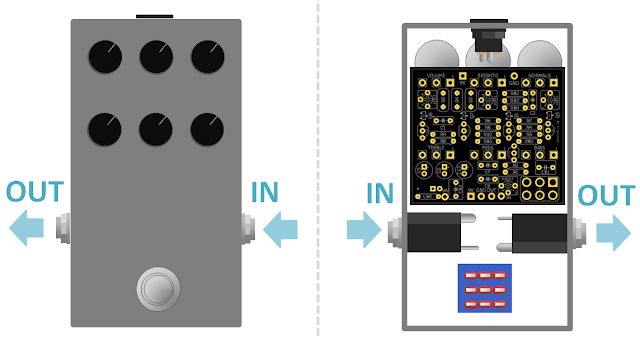 Is the potentiometers polarity well respected ? If you have check all of that, your circuit should be perfectly working... If not, there is a couple of solutions left. This can happen a lot on veroboards: check that no copper strips are connected together by a big solder for instance. To do that, use your multimeter in logic mode and check that copper strips are not connected together vertically, and between the holes that you have made. 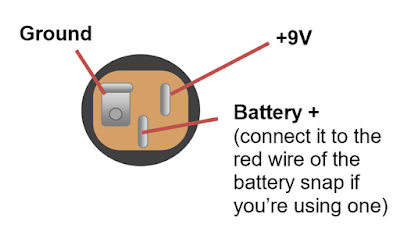 Also check the naked part of your wires, sometimes there are loose connection between a naked wire and the enclosure for instance. Some components are by definition fragile. For instance, germanium transistors or integrated circuits (IC) forgive no errors when soldering; if you heat them a too long or if you invert their polarity, they can stop working. An old electrolytic capacitor can leak and become non functional. To avoid those can of problems, I recommend to use sockets for fragile components, which allow you to avoid soldering them. 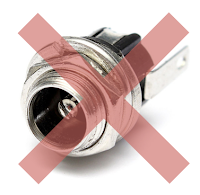 Thus, if you have any suspicions about one component, you can just replace it without having to unsolder / solder it. After all these checks, if your pedal does not work ... You will have to go further in your investigation and use the audioprobe. If you liked this article, thank me by liking the facebook page! You can also follow Coda Effects on Instagram. I think you forgot the most important/basic one: pluging the input cable in the output jack an vice-versa :) This is a really good article for beginners. Kudos! Haha of course! Anyway, I think that we all made almost the same mistakes as beginners so I thought it could be useful to share it to help. I have a problem that happens a lot and I cannot for the life of me figure out. After I have finished a pedal, it sounds great and beautiful for about 30 minutes, after that I get popping sounds, and the sound changes to either a shadow of itself or completely dies. I was thinking that maybe it is a saudering problem with the ic's. Sometimes I'm able to use thinner and clean off a board and circuits completely and the sound is perfect again, sometimes not. What do you think might be the problem in this case? For a pedal to work perfectly and then die after a while? I have to say that troubleshooting can be frustrating.